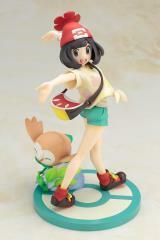 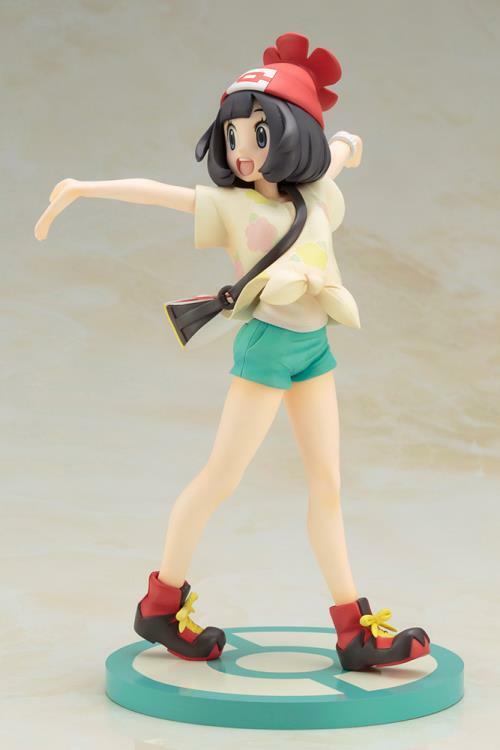 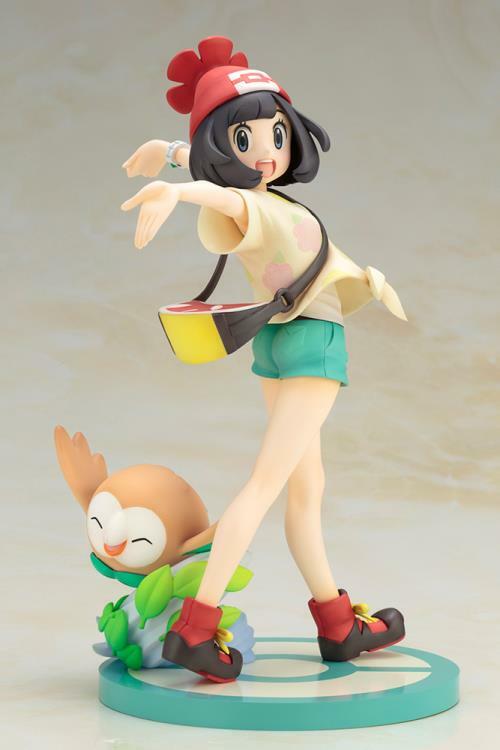 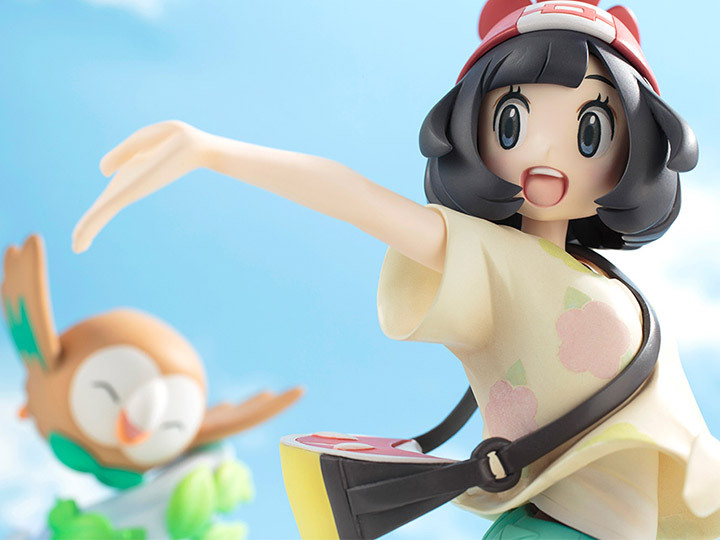 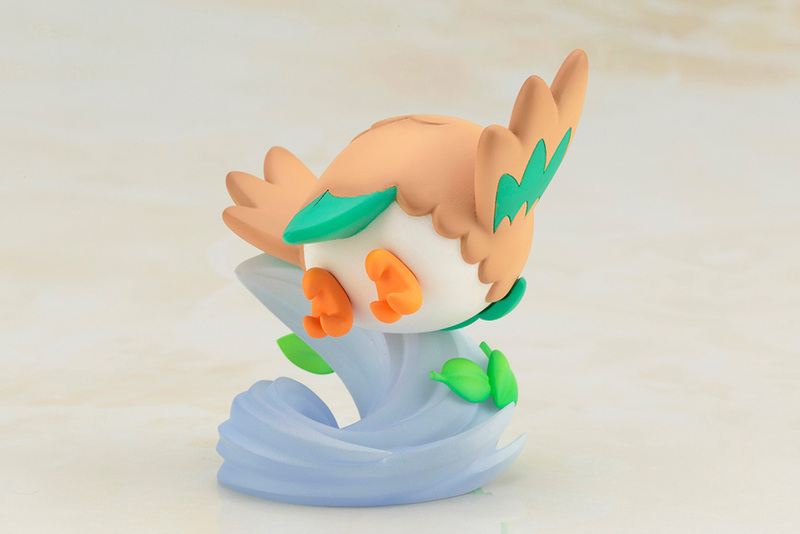 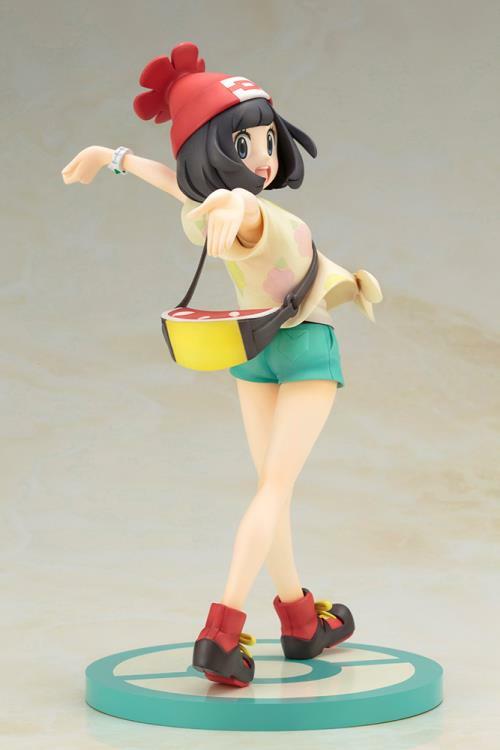 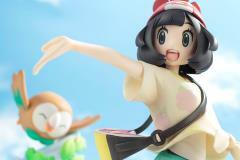 The ARTFX J Pokemon lineup continues with Aloha Pokemon Trainer Selene and her Rowlet, from "Pokemon Sun and Moon"! 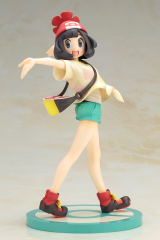 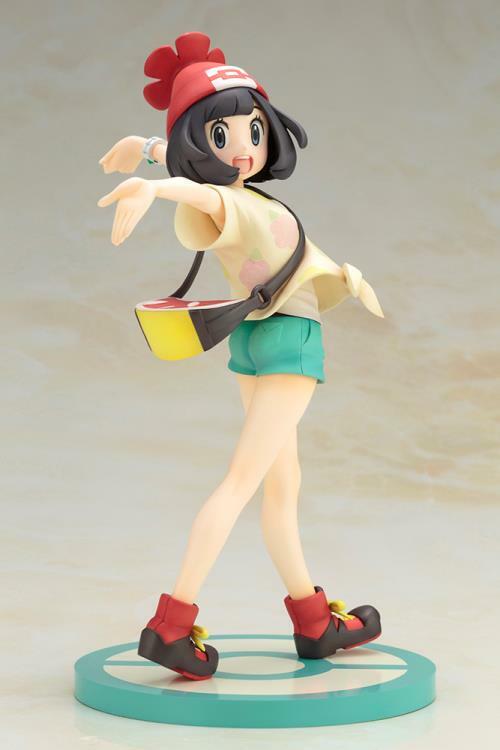 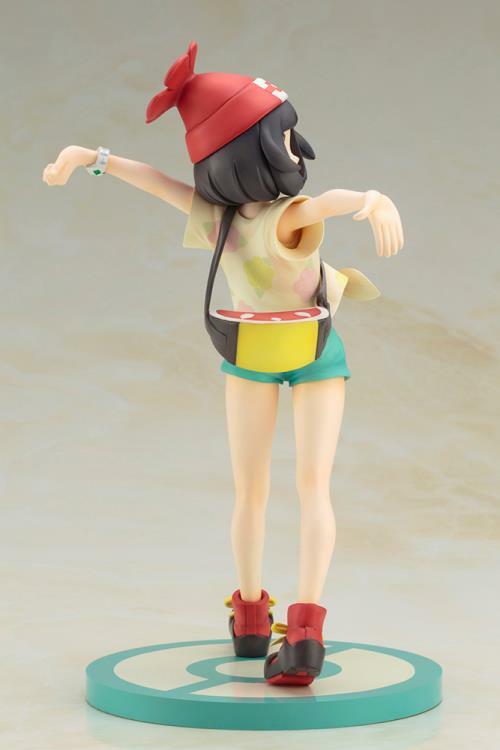 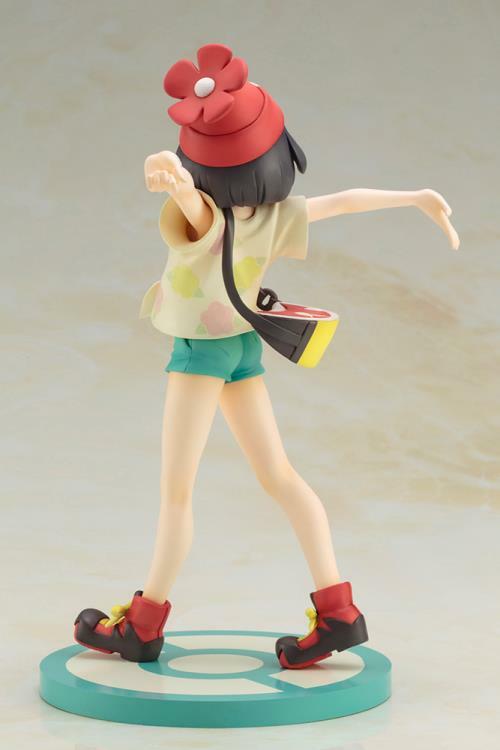 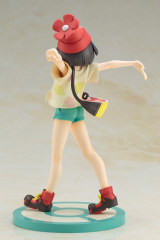 The figure captures the unique style of the series with its vivid colors and delightful expressions. 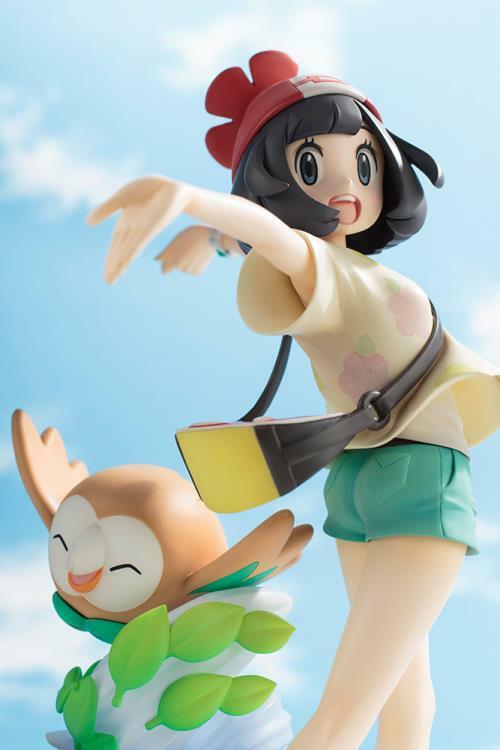 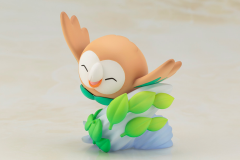 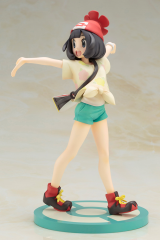 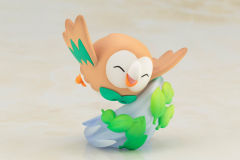 Selene is posed with her arms outstretched, clearly excited, while Rowlet is enjoying playing in the wind.